Red Bull commented that reports on an arising power struggle between the two owners are nothing else as “fanciful speculations”. Power Struggle at Red Bull? After the death of the inventor of Thai-Austrian energy drink, a power struggle between Mateschitz and the new majority owner may arise. Josef Pröll, former Austrian Minister of Finance, excludes rumors about the succession of RZB´s chairman Christian Konrad. The Austrian beer producer achieved stable results in 2011. The Hungarian brewery Pécs reports losses, however. The Austrian energy drink producer sold 4.6 billion cans last year. Sales were up by 12%. In 2011, McDonald´s Austria registered a rise in guests by 4.4% and sales of € 515m. 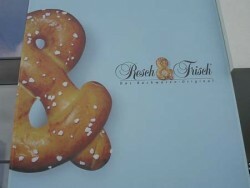 The Austrian bakery producer Resch & Frisch could record € 100m in sales last year. For 2012, sales of 105m are planned. 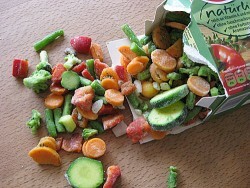 The Austrian fruit and starch company invests € 27m in a factory site in Russia. The Austrian sugar and starch company successfully completes the 2011|12 sugar beet and potato starch campaigns – its longest ever. 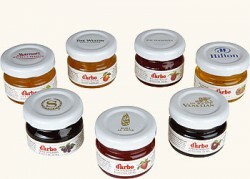 The Austrian jam producer Darbo could continue ist growth course in 2011. Sales were up by 2.5%. 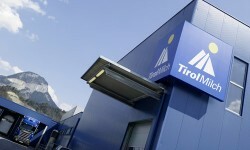 The Austrian fruit and starch company posts its results for first three quarters of 2011|12. Revenues were up from € 1.62bn to € 1.95bn. The Austrian chocolatier Josef Zotter wants to offer his products to Chinese customers. A market entry is considered. 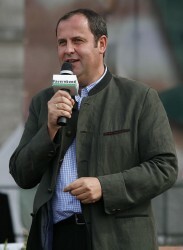 Agrana Sues Chinese Yantai North Andre Juice. The Austrian sugar and starch company claims $ 9.8m from the Chinese Yantai North Andre Juice. 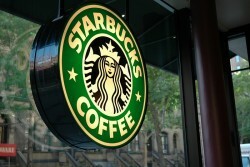 The Austrian coffee dispenser caterer records a 11% sales increase, which is due to business growth in Eastern Europe. 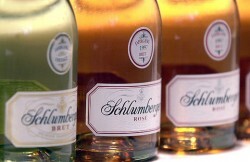 The Viennese sparkling wine company records a 19% sales growth. 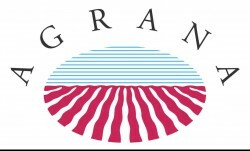 Johann Marihart, CEO of the Austrian sugar and starch group Agrana, takes charge of PFP, the association of the primary food processing industry in 2012. 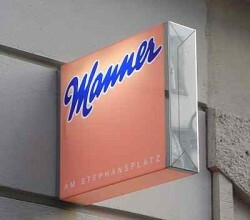 The Viennese confectionary company invests massively in its production facilities. The main factory will be enlarged. Consumer Price Inflation decreased to +3.4% in October 2011. The main draivers are lodging and energy prices. The Austrian fruit and starch company consolidates its presence in South Africa and starts production of fruit preparations in Johannesburg. The Austrian energy drink producer wants to realize further growth. About one third of Red Bull´s budget goes into marketing. 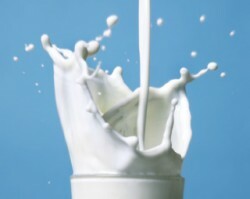 Sales of dairies increased by 5%, results declined slightly. The export share is 43.5%. The Austrian Agrana and the Chinese YNA divide their joint ventures for apple juice concentrate in China.